Serving North Andover & Surrounding Areas Since 1972. Located on rt. 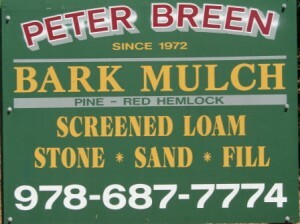 125 in North Andover, right across from the old Lucent building, the Pit is where you can stop in and have a look at the different mulch selections. Our expertise doesn’t end with just Mulch, We also offer many other services to enhance your standard of living, social status, and peace of mind.